Our Advisory Panel of young people from across the Commonwealth are now in the UK shortlisting the applications for the Queen’s Young Leaders of 2016. Here they talk about the qualities and skills they are looking for in the next group of award winners. Experience: Alishba is a leader in girls’ advocacy and has a long experience of working in youth empowerment programmes. She is a member of two international groups: Youth for Change, which works to end child early and forced marriage gender discrimination and Plan International’s Task Team for Governance and Accountability, which works on governance, accountability and advocacy. She represented Pakistan at the UK Government’s International Girls Summit in 2014. Experience: Aaron Hape is the founder and Executive Director of Commonwealth Youth New Zealand, a national initiative that lets young New Zealanders engage with Commonwealth, national, and community leaders and learn more about the world they live in. 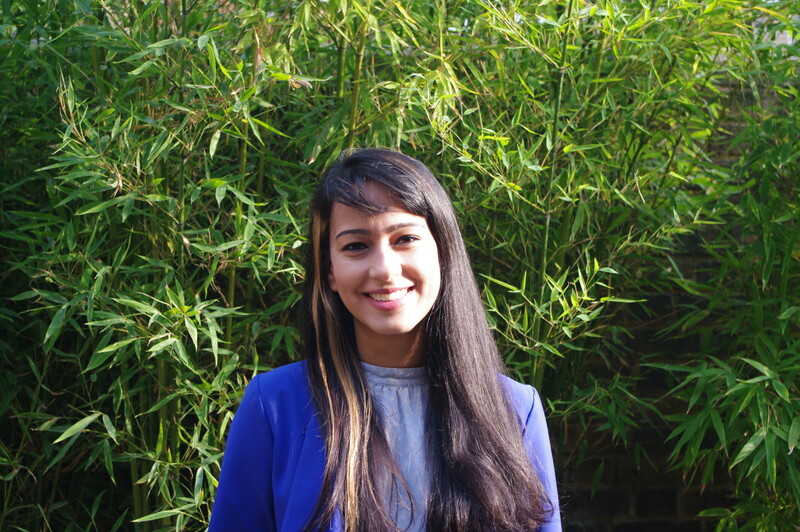 Experience: Nousheen has worked with non-profit youth organisations focusing almost exclusively on environmental advocacy since 2012. 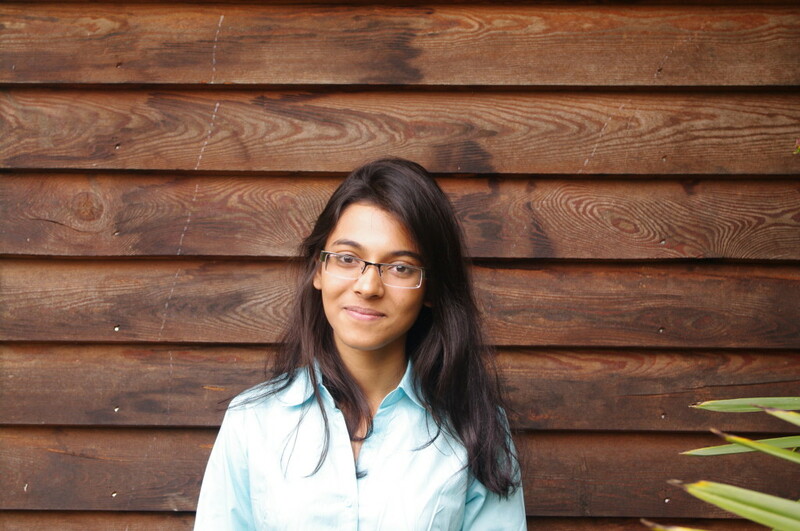 She is in the leadership team of the Bangladesh Youth Environment Initiative (BYEI), running their Earth Champions Programme and their National Earth Olympiad. She was part of the IL2L Youth Leadership Summit on the Environment. 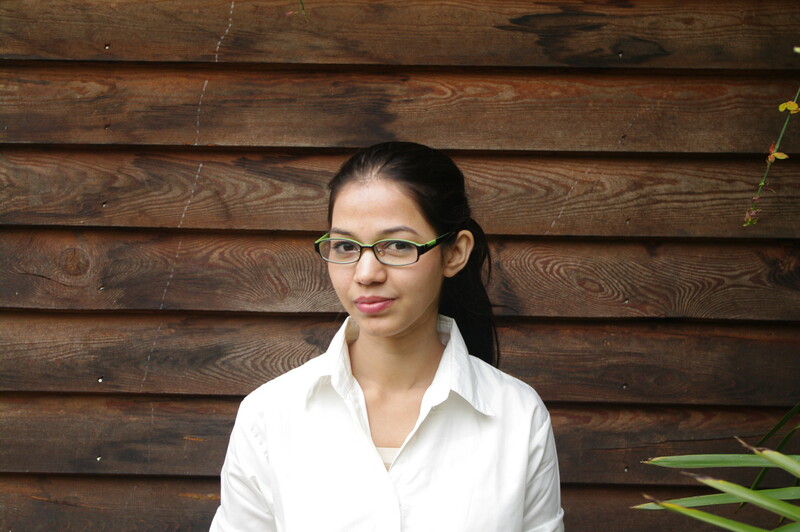 She is a second year Law student and is an Associate Editor at the Dhaka Law Review. Darwin is the co-founder of Nutmeg CommUNITY, a youth empowerment organisation that aims to inspire young people who are at risk of being involved in youth crime. 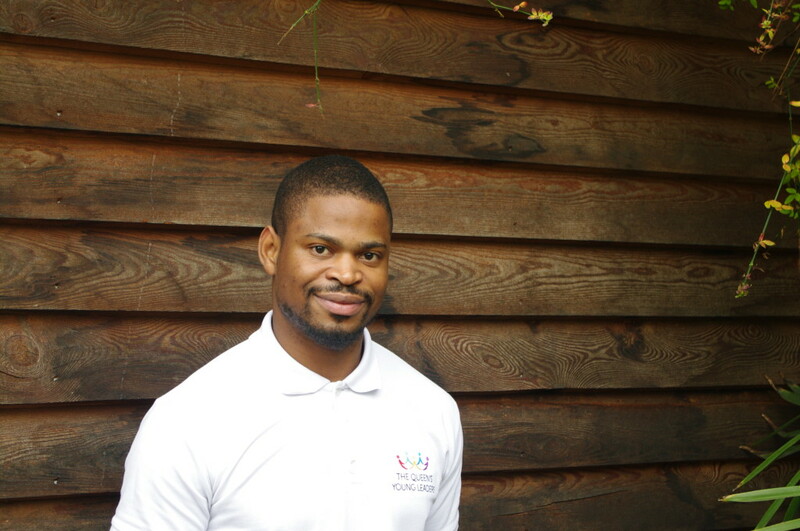 He has been a member of a number of nationwide and London based initiatives promoting youth volunteering, youth leadership and community development, including being Chair of the Youth Board of Transport for London and advising Teach First on their youth engagement policies. Now 27, his proudest moment is still getting his nomination as an Olympic torch bearer in 2012. 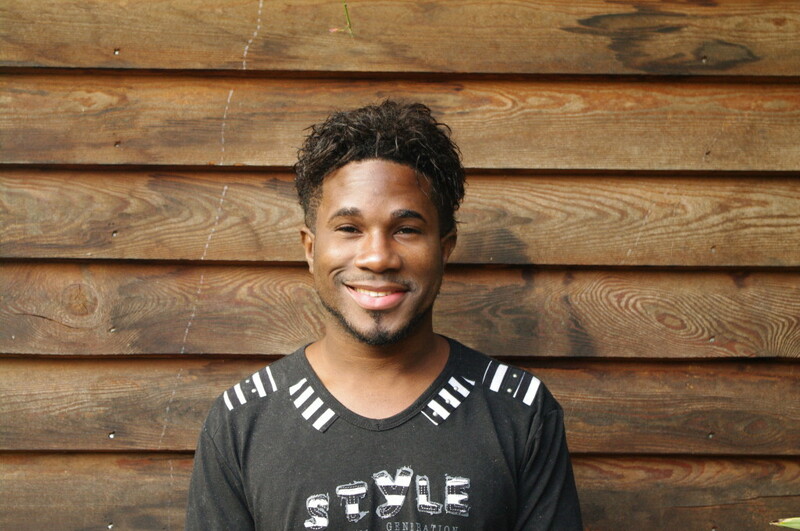 Experience: Dervin is an LGBT youth advocate, who recently completed his studies in International Relations at the University of the West Indies. He is a member of the Jamaica Youth Advocacy Network and is involved in a number of social action and advocacy programmes, including J-Flag and Jamaica’s first Pride event. Experience: Dipti is a lawyer who advocates the empowerment of underprivileged communities. She is highly involved in promoting youth involvement in policy making at the UN level and is the founder of the mentoring project Bangsar Volunteers, which works with young vulnerable children. She is also the project manager of a social enterprise project in Nepal which aims to rehabilitate drug users, educate and feed homeless children. 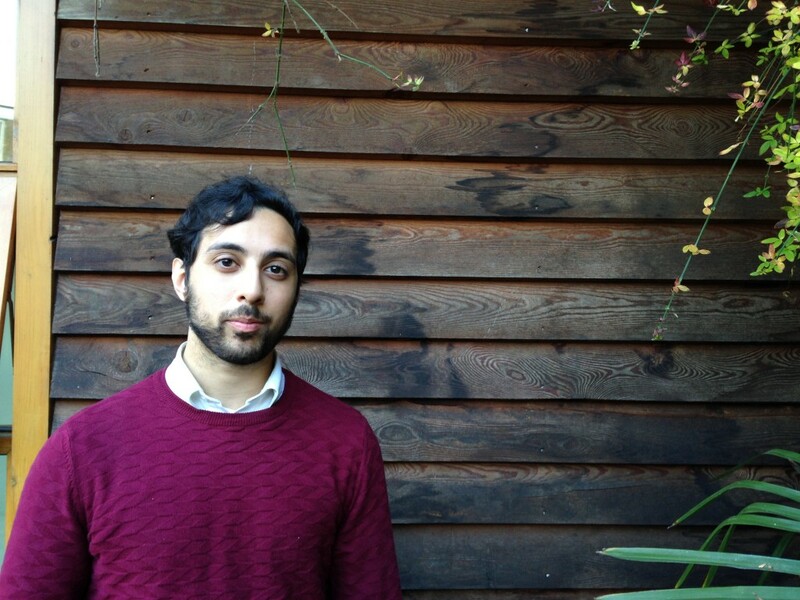 Experience: Harun is an aspiring tech entrepreneur with a keen interest in technology and its application to create social impact. He is the co-founder of Protege a mentor discovery and match making app. He has interned twice at Google, worked at the Cabinet Office as well as being a fellow of the RSA. Harun has also been a board member on the Emerging Leaders Advisory board to UpRising, a UK-wide youth leadership development programme. 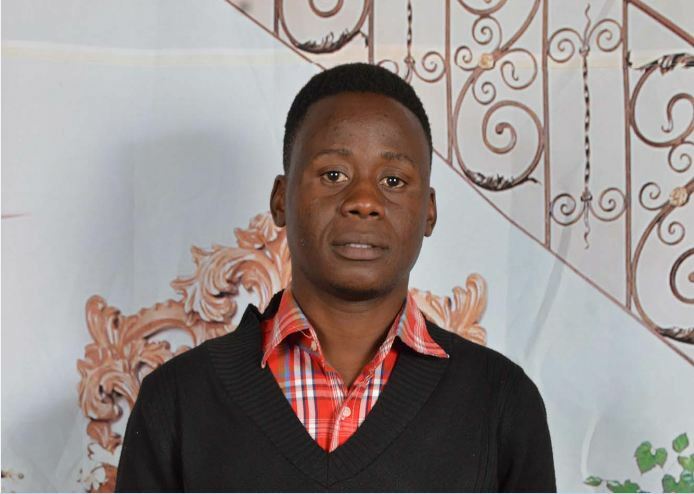 Experience: Anthony is the head of Gay Kenya Trust, an organisation that works towards equality and non-discrimination for all including gay and lesbian individuals. 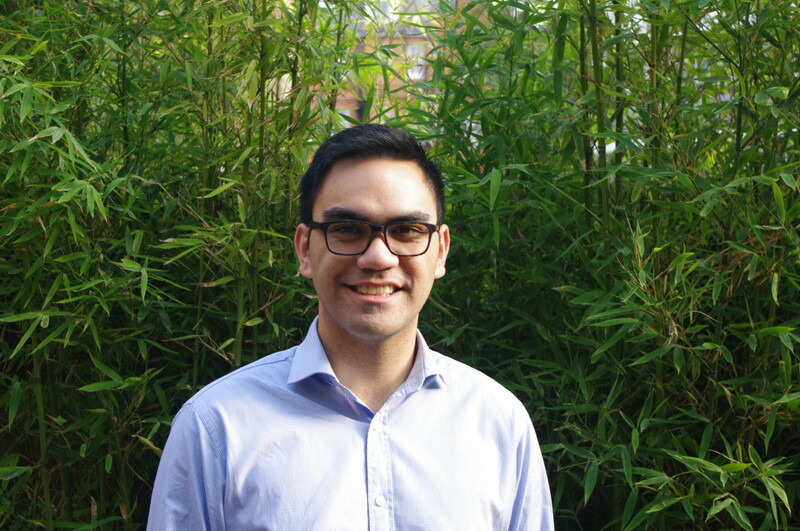 As a qualified lawyer, he has experience working on human rights, specifically LGBT rights. He is also Regional Director for Africa for the Kaleidoscope Trust and is on the Advisory Board of the Men Against Aids Youth Group. Experience: Hayley had been working with YMCA Edinburgh since 2007 as Youth and Children’s Programme Manager. 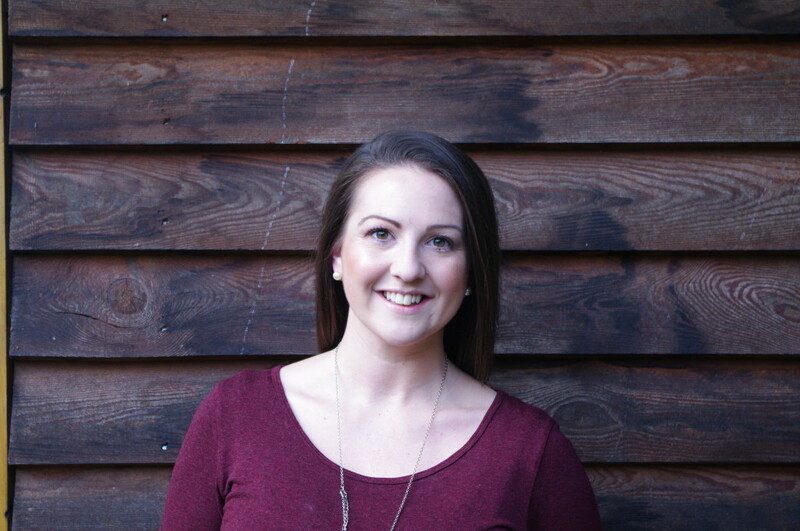 She is passionate about working with young people to reach their full potential, and manages youth and children’s work teams to run a variety of programmes for disadvantaged children and young people around the city. In 2013 she was shortlisted as a finalist for YouthLink Scotland’s Youth Worker of the Year. Experience: Lombe is an economist and youth advocate. She is a member of Restless Development’s Youth Governance and Accountability Task Team. 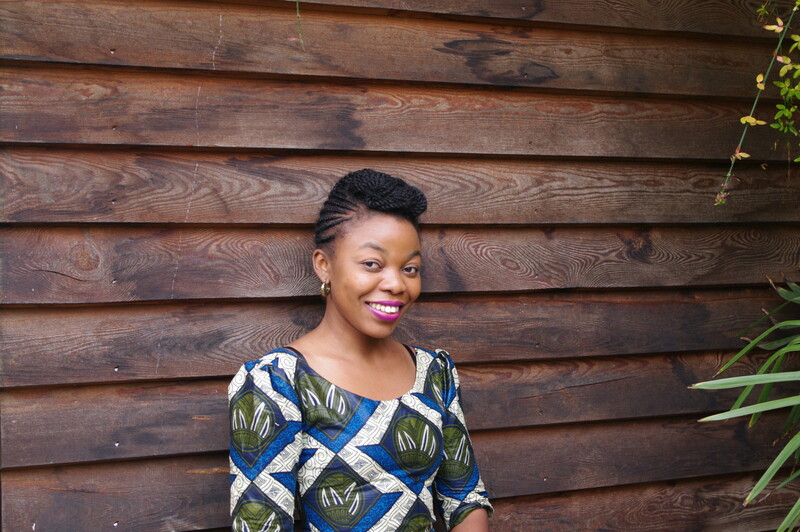 She is currently the Action/2015 Coordinator for Restless Development Zambia and is a member of the Commonwealth Youth Gender and Equality Network. She is an advocate for the meaningful participation of young people within the framework of the Sustainable Development Goals, as well as other policies and processes. Experience: Gasto founded an organisation called Afro Teen Talent, which uses the arts and sports to combat poverty and illiteracy. He works on youth development projects at both a local and international level, including the Morogoro Youth Development Initiative and Youth Challenge International. He also works as an Accountability Advocate with Restless Development. 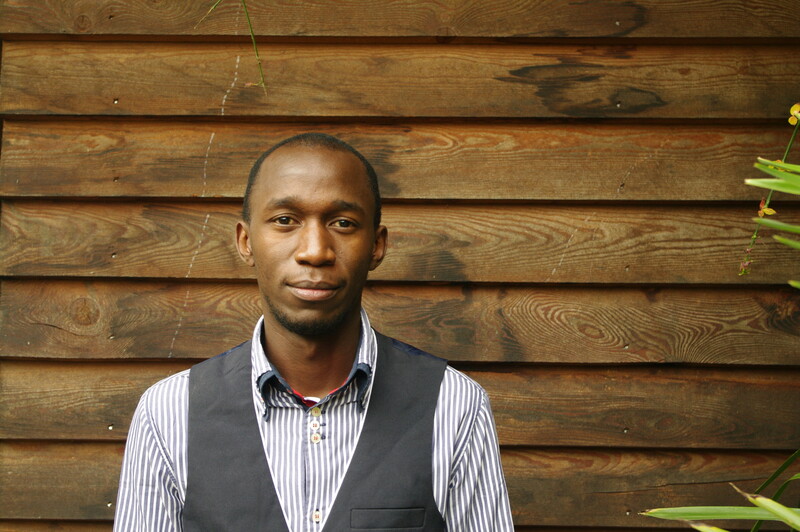 Experience: Majory is a producer and DJ hosting youth-focussed radio programmes in Zambia. She volunteers with her local YMCA in Kabwe and is a peer mentor with an NGO called GOLD Zambia. She is an Ambassador for YMCA Africa’s Subject to Citizen Programme leading trainings with young leaders from all over Africa as a peer leader and facilitator. She also took part in a peace and reconciliation project with young people from around the world affected by conflict – Young Peace Performers.